Can you think of more romantic ways to propose? Fun activities make for the best engagement photos. Dancing during engagement sessions is a fun activity to get the most natural moments and help make the best engagement photos. 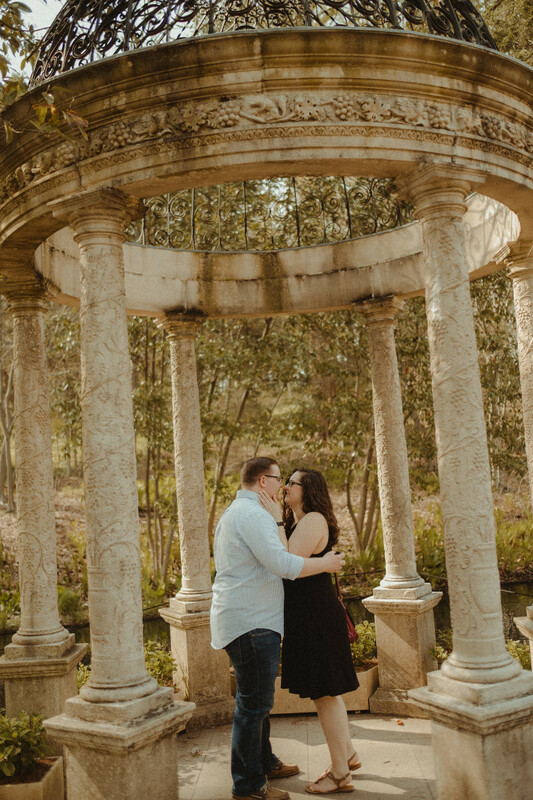 Making her laugh during your Longwood Gardens Engagement Sessions makes for the best engagement photos. What could be more romantic than a Longwood Gardens Proposal or engagement session? Let us know in the comments what your favorite proposal and engagement locations are. After 7 wonderful years as a Photographer, I’ve come up with a list of top 5 best engagement & proposal locations in Philadelphia, PA. 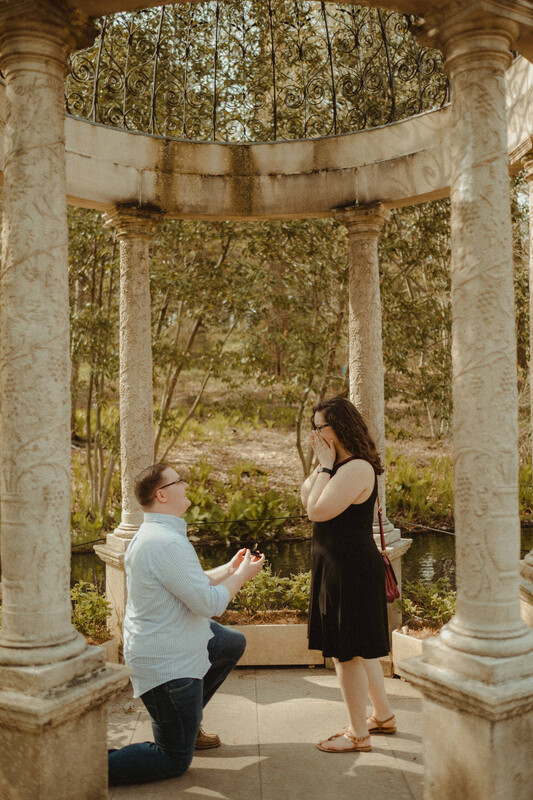 The following list is not in any specific order but some of my most requested and what I feel is the Best Engagement and Proposal locations in Philadelphia, PA and the surrounding area. I searched through our engagement sessions looking for examples of locations that work all year long and even on rainy days. South street offers a variety of over 200 mosaic and painted murals tucked down side streets and alleys. The artwork includes everything from color tile and broken mirror mosaic to even the Batman symbol on a garage door! South Street Head House district also offers plenty of restaurants, taverns, shopping and live music to really round out your Philadelphia Engagement or Proposal. The wonderful thing about having your engagement sessions on South Street is consistency. Because many of the works of art are permanent you can have a session any day of the week or time of the year and you will be able to get photographs just like Victoria and Keith. Mosaic Mural located on S Clifton street. This beautiful Mosaic is located of S Clifton St. Just a block away from the the Philadelphia’s Magic Gardens. Longwood Gardens is just under 40 miles aways from Center City Philadelphia, PA. Longwood Gardens located in Kennett Square, PA is a botanical garden with over a thousand acres filled with seasonal gardens and woodland areas. For a modest entry fee (If you are local a season pass is totally worth purchasing.) Longwood Gardens the perfect location pretty much all year round with beautiful seasonal outdoor gardens, water features, woodland areas and even musical entertainment. Longwood gardens features an amazing conservatory that houses beautiful and exotic flowers all year round, which is the perfect location for rain or shine engagements and surprise proposal ideas. Elfreth’s Alley located just off 2nd and Race St. is the nations oldest residential street. Elfreth’s Alley was home to 18th century craftsman and women who were responsible for building colonial Philadelphia. Take a stroll down the cobblestone street and see beautifully kept historic homes featuring 3 centuries of brickwork, flower boxes and architecture. Cobble stone streets, centuries old brickwork and beautiful flowers boxes located at Elfreth’s Alley is on this list for romantic ways to propose. Bench at Race St. Pier on the Delaware River waterfront. Bartram’s Garden is a historical garden and arboretum situated on almost 50 acres of land. Its a fantastic place to walk in the woods, enjoy seasonal flowers in the garden and even tour John Bartram’s house. One of my personal favorite spots for cute engagement photos at Bartram’s Garden is on the tree swing in the garden. Nothing is more fun than playing on a tree swing. A unique view of the Philadelphia skyline can be enjoyed while walking along the Schuylkill River banks. Bartram’s Garen makes this list of engagement photography ideas because its diversity. Bartram’s Garden can be your best engagement /proposal location in Philadelphia, PA all year long, but looks best in the late spring through early fall. Walk along the Schuylkill River banks and enjoy a unique view of Philadelphia’s skyline. New Hope and The Ivyland Railroad has to be one of the most requested engagement session locations in Philadelphia area. Located 40 miles north of Center City New hope provides great scenic locations along the Delaware River and plenty of shopping, food and spirits in town. New Hope’s scenic views are scattered with aging locomotives from the yesteryear. If you or anyone you know is planning a proposal or engagement session, we would love to hear from them and potentially become their wedding photographer. Are you planning to pop the question? Contact us for your Ocean City NJ Proposal. 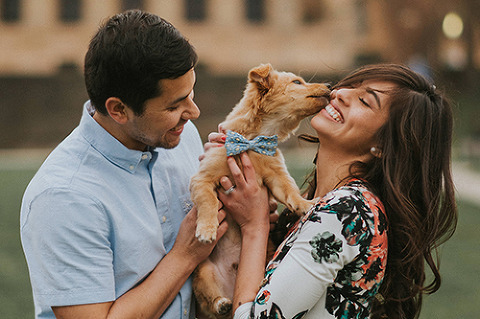 Want Princeton engagement photos? We would love to hear from you! 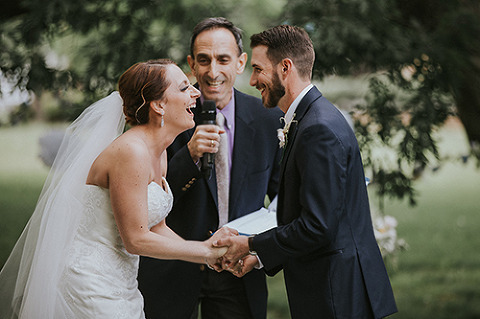 If you or someone you know is having a Belle Voir Manor Wedding or Pen Ryn Estate, this Philadelphia Wedding Photographer would love to hear from you.